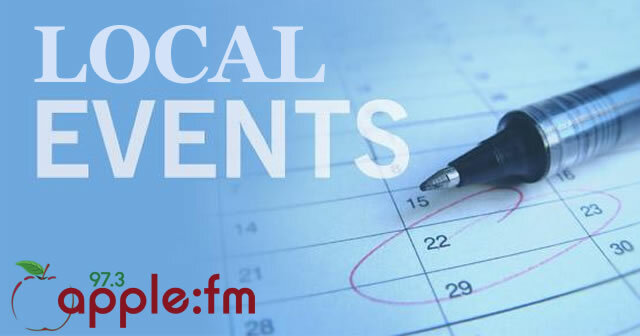 Want to get your event on our calendar or invite the Apple FM Team along? 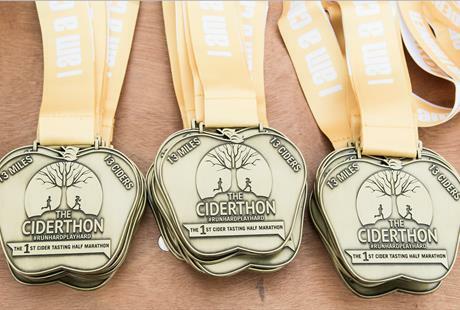 If you are holding a charitable event or fundraiser- Apple FM can attend your event for free. 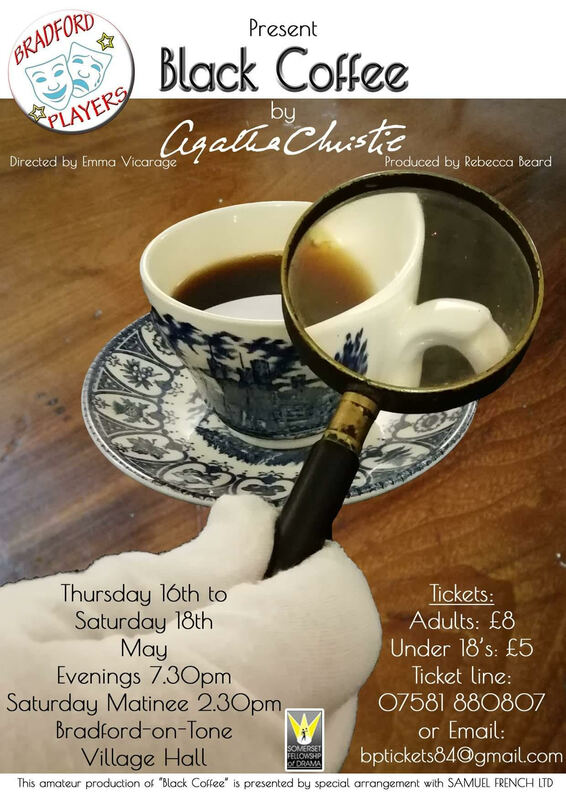 (Subject to our availability on the date of your event). Contact us for more details. 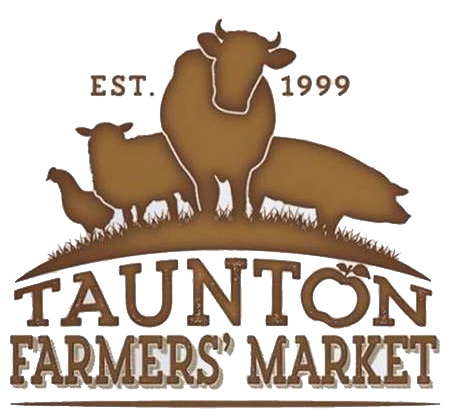 Somerset’s county town, Taunton is a busy town with a strong tradition of markets. 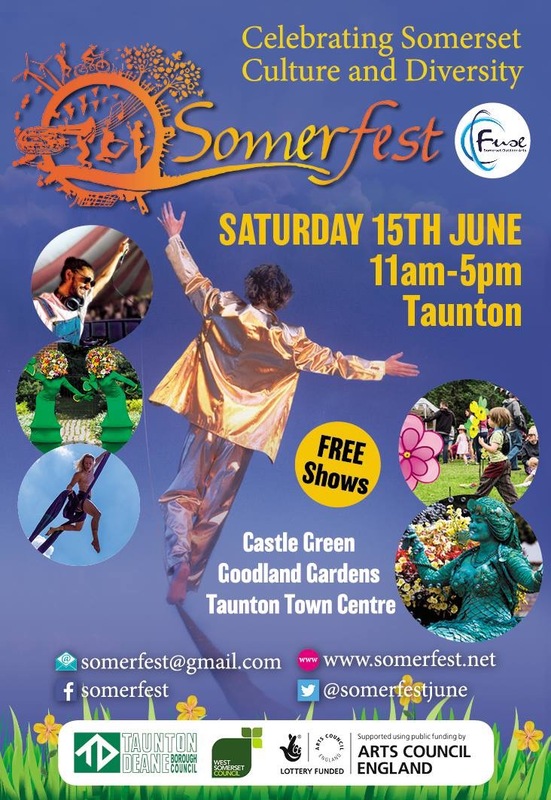 This event is timed to coincide with Somerset Day. We have street entertainment on the lawns surrounding the site. We will have around 90 producers with us. We are working with the church to host the Cook School and Demo Stage. 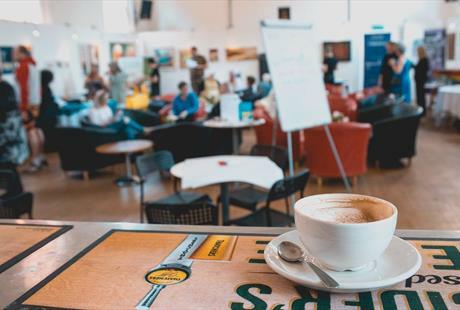 This Death Cafe coincides with Dying Matters Awareness Week. 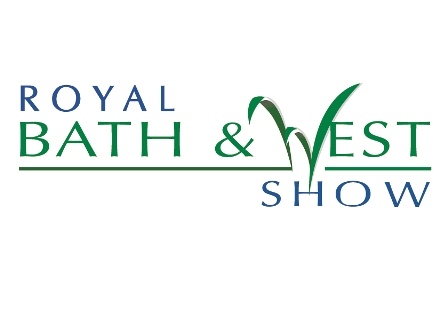 The theme for this year is “Are We Ready?” Come enjoy a short talk by Soul Midwives Cathy Chiplen and Moragh Mason, exploring whether we are truly ready for the most important event at the end of our lives! 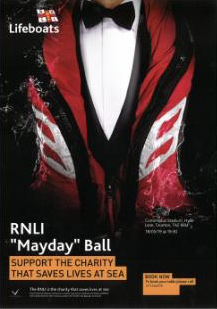 Charity ball with all proceeds going to the RNLI. 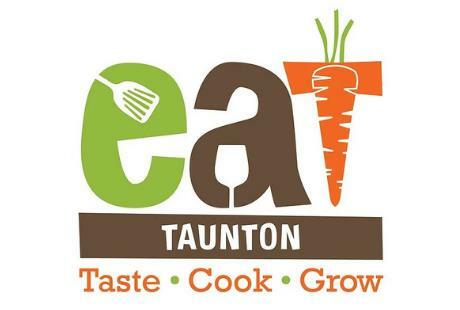 Meal, live entertainment from Snappa, disco and raffle. 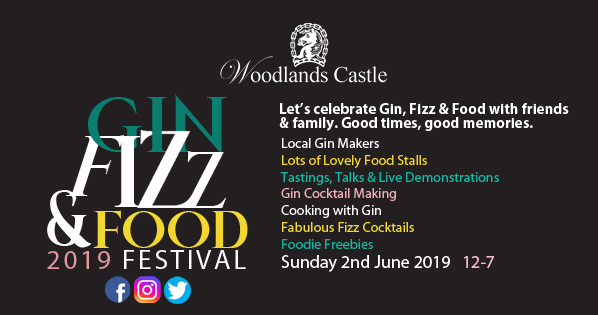 A Celebration of Great British Agriculture, Entertainment, Food & Drink. 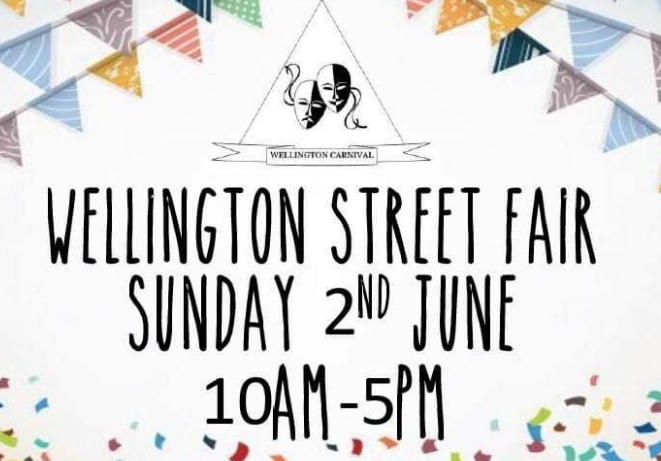 Come and enjoy the Wellington Street Fair on Sunday 2nd June. 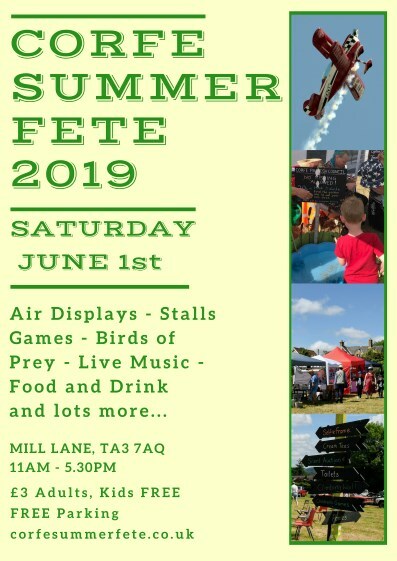 High street and south street will be lined with a vast array of stalls and entertainment going on throughout the day. 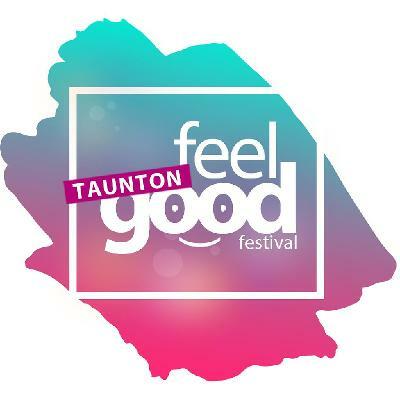 Enjoy and experience one of Somerset’s largest free outdoor arts festivals with a programme of outdoor arts, street theatre, music, dance, circus, sports, arts installations, green crafts, wildlife zone, children and family activities, fabulous food and drink. 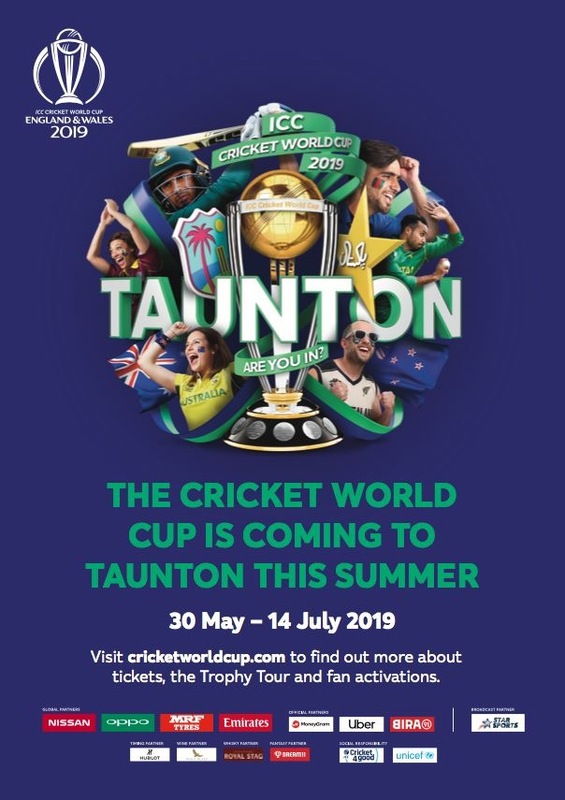 There is something for everyone to enjoy and take part in.